Placed in a extraordinary difficult place to get to, this will challenge even the hardiest of cachers,it involves a lot of bush bashing & stream walking depending on how you attack it. 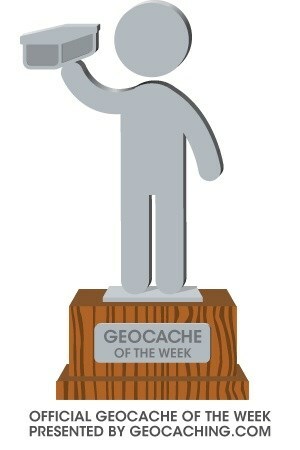 It took 3 hrs for us to get in, plant the cache, and hike out, from the easy route in. Lots of dangerous terrain with vertical drops in places. DEFINITLY NOT FOR CASUAL *DAY CACHERS* ITS TOO DANGEROUS! 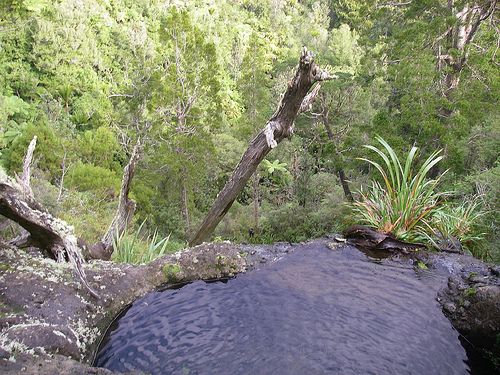 The incentive to do this cache?--probably the best looking waterfall in the Waitaks, with great views from the top & the hardest cache around! Also,check out the Kauri in the area of the cache, some of the biggest around here as the original loggers couldnt get them out, so they were left. Cache is a large sisteme container with the usual trade items,pencils,gel etc. & oh yeah, a FTF prize---2 x $1,000,000.00 notes (dont spend it all at once). If you decide to do it feel free to email me for more advice. (this cache is the brain child of a local guy (Alex) who spent a lot of his life in this bush, he took me there after persuading me that this would be the ultimate of geocaches! The Waypoint I have included is a suggestion to do as it will get you to the right location to take pics from of the waterfall. 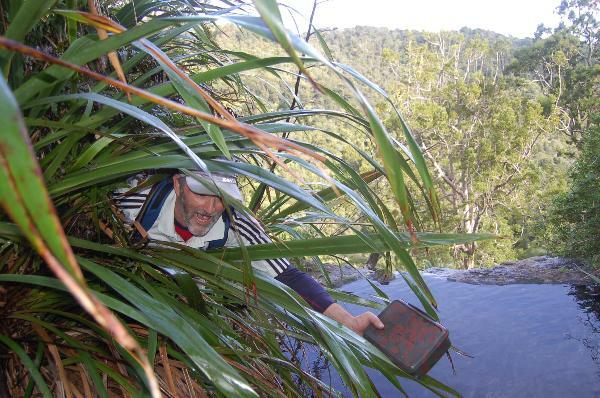 (by a large Kauri)Please be carefull as there are hidden bluffs close by!